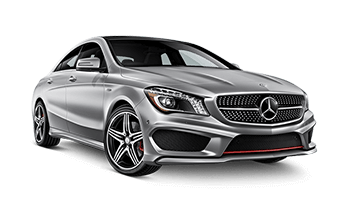 Rent a luxury car in Washington with Sixt for premium sports cars, convertibles and SUVs from world-class manufacturers like Mercedes and Audi. Washington’s progressive cities and scenic national parks are great for exploring in a luxury car rental. From the towering Cascade Mountains to the lush coastal greenery of Olympic National Park, there are amazing opportunities for a luxury car rental road trip in a powerful sports car or robust SUV. Try bustling Seattle for its boundary-pushing music scene and edgy creative neighborhoods with a skyline set against snow-capped mountains. Olympia offers a more relaxed city experience but no less creative, being the birthplace of countless American independent labels. With a luxury car rental in Washington, you can take the scenic US Highway 101 right next to the Pacific Ocean, and be cruising in premium comfort and style. Sixt luxury car rentals are sporty, responsive and most of all, seriously fun. Take the top down on a convertible, feel the powerful engine of a sports car or enjoy the elevated views and spaciousness of our robust SUVs. Our exotic car rentals are aerodynamic and beautifully designed, with interiors that are packed with all the latest features and comfortable seating finished with fine materials. 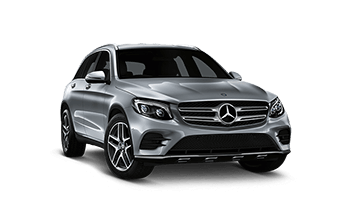 With a brand new luxury car rental, you have access to all the latest safety features such as extra airbags, rollover pop-up bars, and parking distance control. Keeping you secure and relaxed for the duration of your road trip. 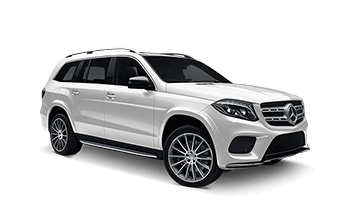 Renting a luxury car in Washington is simple with our fast and efficient online booking service. Browse our locations, get details on our vehicle categories and choose from our flexible rental periods. In Washington, you can choose our one-way rental option, a convenient way to drop your exotic car rental off at a different Sixt branch. You can also tailor your luxury car rental with our premium optional add-ons. In Washington, these range from extra protection options to practical mobility solutions like additional drivers and GPS navigation systems.